The Cary Company has been selling industrial filtration products since the 1970s. 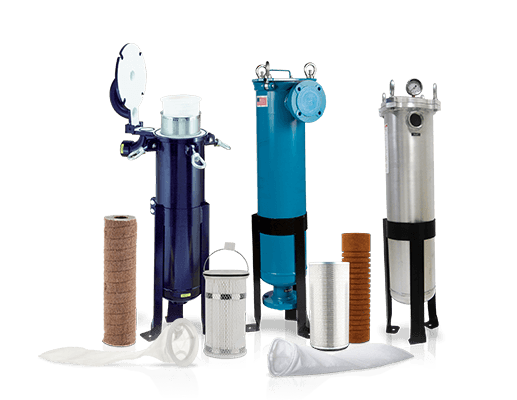 We carry a variety of products to meet your liquid and dust filtration needs, including liquid filter bags, liquid filter cartridges, filtration basket strainers, dust collector bags, dust collector cartridges, leak detection powder, and filter vessels and housings. -- all at Wholesale and Bulk Pricing! Product Sourcing - Can’t find a specific filter? Require a unique specification? We can help! If you require a specific filter or cartridge The Cary Product Sourcing Team will work with you to find the best solution available. -- Call 630.629.6600!